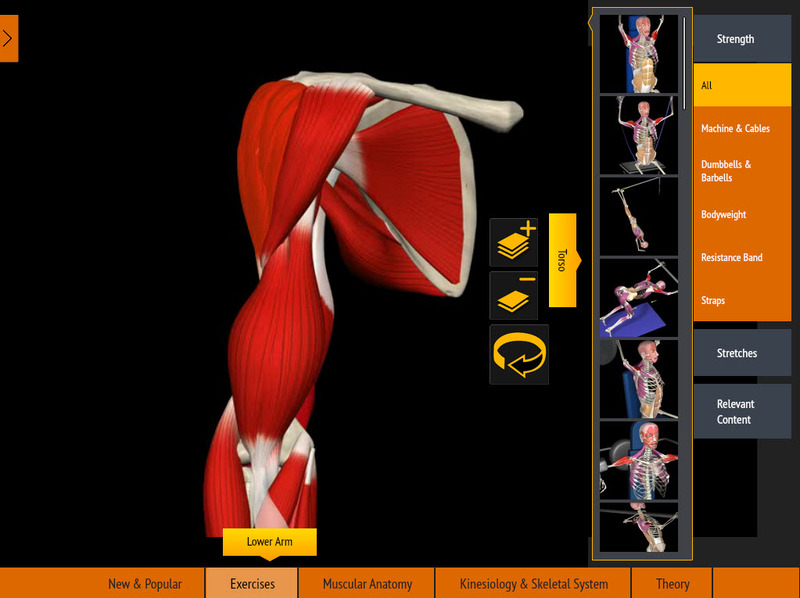 Muscular Anatomy Archives | Muscle&Motion - Strength Training Anatomy, Muscular Anatomy and More! Abdominal muscle & pelvic floor muscle analysis. Learn about the causes of weak abdominal muscles.